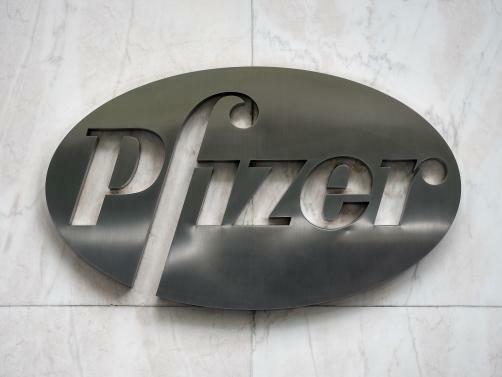 The European Commission has awarded marketing approval to Pfizer’s tyrosine kinase inhibitor (TKI) Vizimpro (dacomitinib), it has emerged, as a first-line monotherapy for locally advanced or metastatic non-small cell lung cancer (NSCLC) with epidermal growth factor receptor (EGFR)-activating mutations. Data derived from a Phase 3 study examining the drugs’ use in 227 patients with EGFR-mutated metastatic NSCLC showed a “statistically significant improvement” in progression-free survival, as determined by Independent Radiologic Central (IRC) review, meeting the primary endpoint. Additionally, Vizimpro improved median overall survival by 7.3 months compared to AstraZeneca and Teva’s Iressa (gefitinib), with each scoring 34.1 months and 26.8 months respectively.